Filippo is the son of Paolo Parisi, breeder of Cinta Senese and almond eggs. 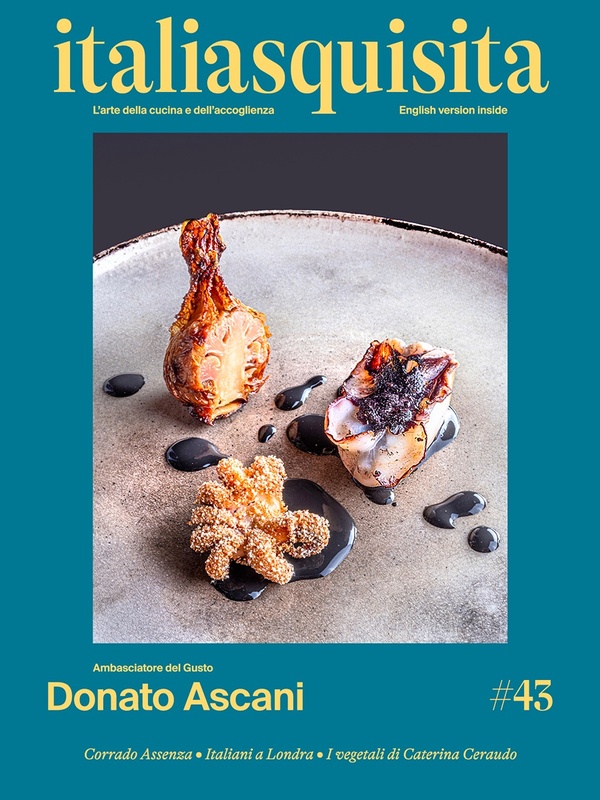 Now, thanks to Rocco, the son of Oliviero Toscani, breeds exceptional pigeons. The DNA does not lie, it must be said. Filippo, son of Paolo Parisi breeder of Cinta Senese and almond eggs, started a new breeding project: the pigeons of excellence. It was Rocco (author of the photo with both Parisi and son art of Oliviero Toscani) to "start" this passion, when they started to race with pigeons. First a sporting passion, then Paul's father pushed him to put his enthusiasm in a real farm. The wild pigeon has now become gourmet! The first line of blood was given by Rocco Toscani, and then Filippo has continued the enterprise with double-breasted Flyers (those of hunters to retrieve doves). Now manages a herd of supreme pigeons, a mixture of historical breeds. For two years now. What is special about these birds of chromosome Paolo Parisi? Sure, the special food gives them the softness and sweetness of the taste. With the birds you must be careful to parasites: the simple and apparently harmless sparrow can infect the pigeons in a very dangerous way! So here is what they eat: feeding with garlic (as a vermifuge and pesticide), colostrum of goats, sheep and cows (as an antibiotic and tonic) and selected grains (rich and tonic for animals). The result? Aimo Moroni, 2-star chef of the del Luogo di Aimo e Nadia in Milan, and Enrico Bartolini, neochef star La Lucanda Cavenago from Brianza (MI). Pigeon recipes will never be so precious. Seeing is believing. For more info, here is the site.